Spinning Gold is hitting all the right notes and I think the man must using some universal truths to do it. Love to never ending! 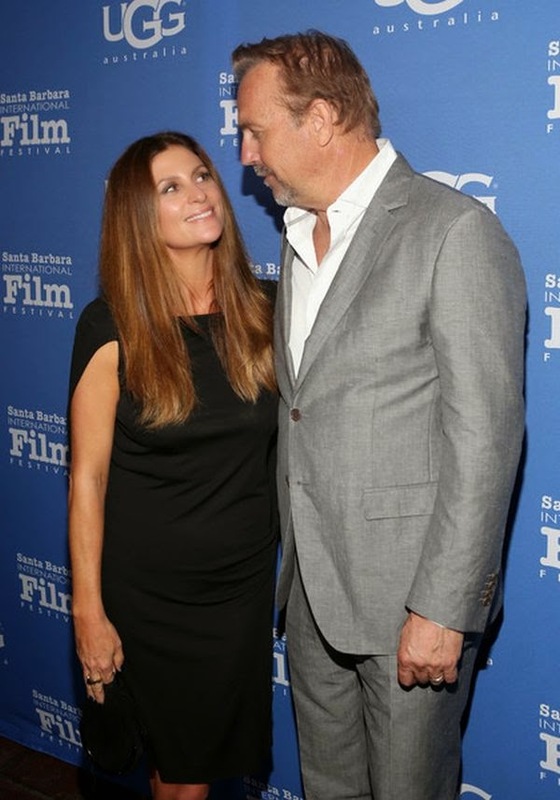 Yap, Kevin Costner was all smiles as he walked so gentle to the 30th Annual Santa Barbara International Film Festival at California on Friday, February 6, 2015. The 60-year-old still had his beard, but it was neat, clean and closely trimmed, while his brown hair was newly cut and good reason for looking his best in an excellent styled of grey suits. What an advertisement part? The actor showed off his happy and confident after his more than 10 years married with wife, Christine Baumgartner during a photo shoots session. But in the meantime, the lovely couple certainly couldn't hide their happy moment to the camera as the most beautiful lady of 40-year-old letting her green dress to more active in positive effect. Five minutes was long enough to have a steamy make out session. . . . . . . . . . . .By all means as the report from people.com, their wedding day at Rocky Mountain, Aspen on Saturday, September 25, 2004 are always newest. Really the truths! The actor enjoyed a friend conversation with Actors Sergio Avelar, Rafael Martinez, Michael Aguero, Ramiro Rodriguez, director Nici Caro, actors Johnny Ortiz, Carlos Pratts and Hector Duran. What's so funny? The 60-year-old was spotted smiling and posing to the photographer camera with Director, Niki Caro. 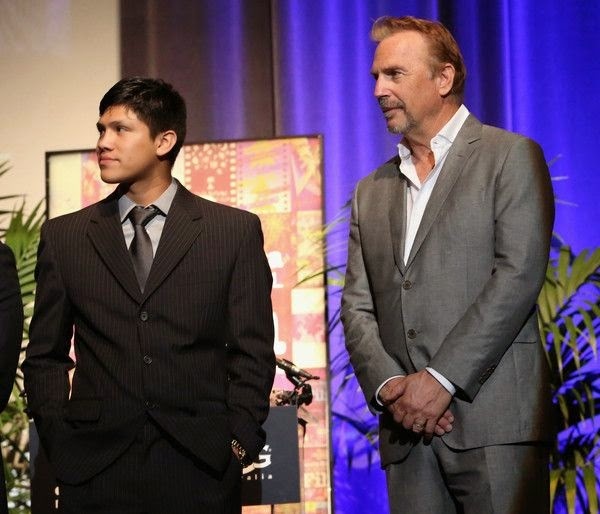 The California born standing so stable alongside his great actor friend, Johnny Ortiz.